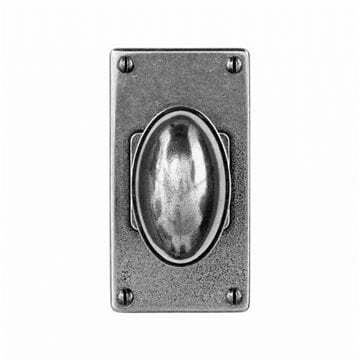 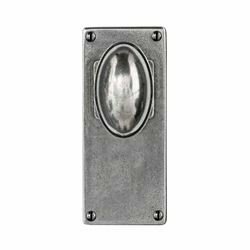 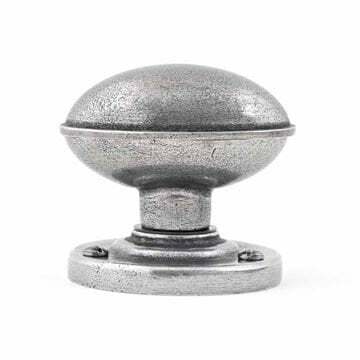 Lincoln mortice door knob from Finesse design. 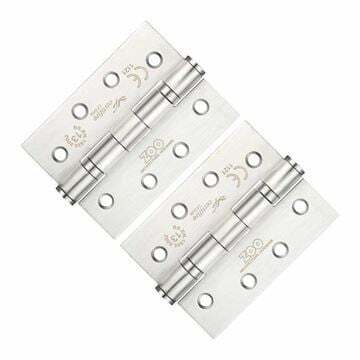 FD195 and lock and bathroom variants supplied on a 150mm x 65mm plate. 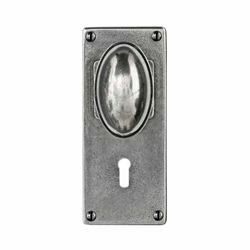 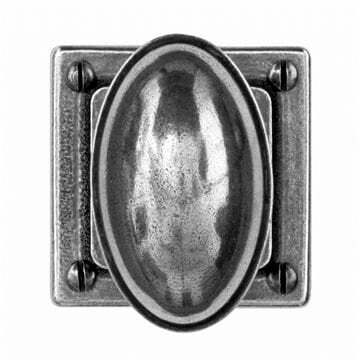 Lock version for use with standard UK sash locks.